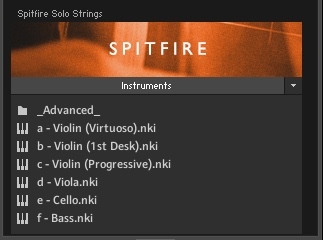 Spitfire Audio’s Solo Strings – what is it? 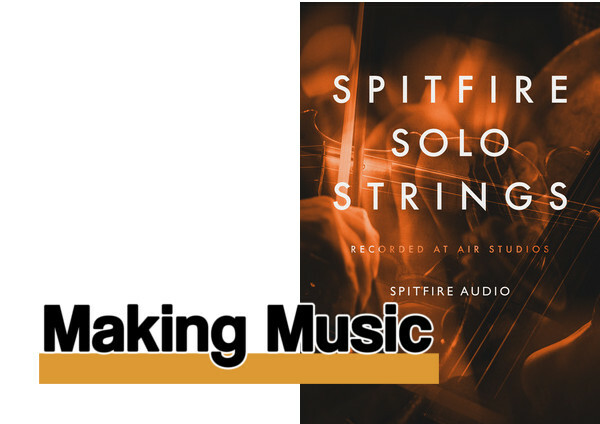 Sample library aficionados and Spitfire followers in particular will be aware of Spitfire’s original Solo Strings which was released six years ago. It was one of the company’s first libraries and a major success but, six years on, Spitfire decided to revisit those core solo instruments. 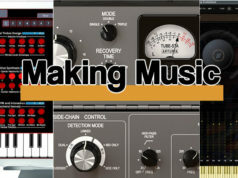 The new Solo Stings is a totally new library featuring new samples, new instruments, new scripting and a new interface. It features three types of Violin – Virtuoso, 1st Desk and Progressive – plus Viola, Cello and Double Bass. It was recorded in the Hall at Air Studios where so many of Spitfire’s libraries are recorded. 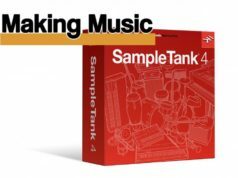 The library runs in Native Instrument’s Kontakt Player (the free and paid-for versions) and it’s NKS-compatible for users of Native Instruments’ hardware. You’ll need 86Gb of disk space during installation although this settles to around 40Gb after installation. Let’s get right down to it. One of the main features of Solo Strings is the three Violins each with their own style, articulations and position. The Virtuoso was recorded standing in front of the orchestra in ‘concerto’ style. The Virtuoso was recorded further away from the conductor and designed to fit into large string sections with a modern sound suitable for contemporary performances. Of course, the perceived position of all of them can easily be adjusted by changing the Mic settings in the interface. The three Violins each have their own character which is apparent when you listen to them. Using the Long articulation for comparison, the Virtuoso comes in pretty quickly with the vibrato, the 1st Desk has a more bowed, scraped attack, and the Progressive possibly sounds more romantic as it starts flat and then brings in the vibrato. They are all absolutely excellent. It will take a while to explore the subtleties of them all and decide which is best for a particular piece although the chances are, as you play them, you’ll know which will suit the part best. But we must not forget the other three string players – the Viola, Cello and Bass. They each have 16 articulations. The Viola has a Mandolin Pizzicato while the Cello has a Long Flautando instead. The Bass, again, has a core set with a few variations. These instruments are very evocative. Who doesn’t love a good low string? As with all the instruments, you can add a little bite and proximity by dialling in a little of the Close Mic (coming right up). 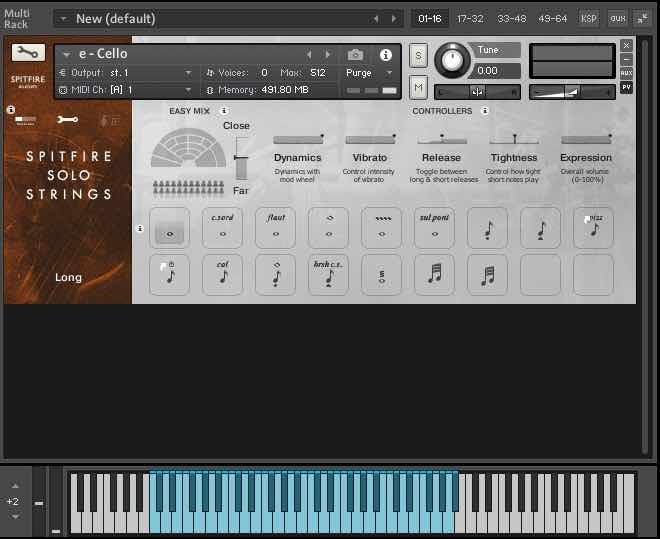 The Kontakt interface is Spitfire’s ‘traditional’ interface which you’ll be familiar with if you’ve used any other Spitfire Kontakt library. The General view shows the main controls. An Easy Mic slider lets you adjust the perceived Mic position from Close to Far. There are sliders for Dynamics, Vibrato, Release, Tightness and Expression, all of which can be adjusted with CC (Continuous Controllers). At the very least you’ll be using a Mod Wheel to control Dynamics as you play. If you’ve used a Spitfire string library before, you may have come across the Tightness parameter. Many string sounds take a little while – measured in fractions of a second but still often discernible – to reach full initial volume. Tightness ‘cuts in’ to the start of the note making it ‘tighter’. 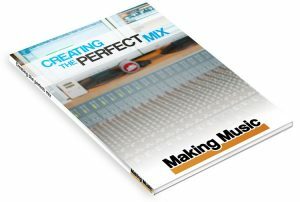 The recommendation is to tighten up when recording then relax the parameter and putting a negative delay on the track. The General View also shows the available articulations which can be selected by clicking on them, via keyswitches, CC data or .Spitfire’s custom UACC (Universal Articulation Controller Channel) which we looked at in our Orchestral Swarm review. The Virtuoso and 1st Desk Violins have 17 and 16 respectively. Oddly, the manual only lists 16 for the Virtuoso. The additional one is in the Individual Articulations folder and it’s the Short Bartok Pizzicato which has a little more attack and body than the Short Pizzicato. The Progressive has a staggering 25 although only 17 are available from the main interface; the rest need to be loaded from the Individual Articulations folder. There are four folders within the Advanced folder. Extended Techniques includes core and decorative techniques for each section in individual patches. Individual Articulations contains what you’d expect(!) and Other Patches contains Economic (more RAM-friendly), Light (fewer articulations) and Time Machine (loads all the short notes so you can vary the length via a CC) instruments. 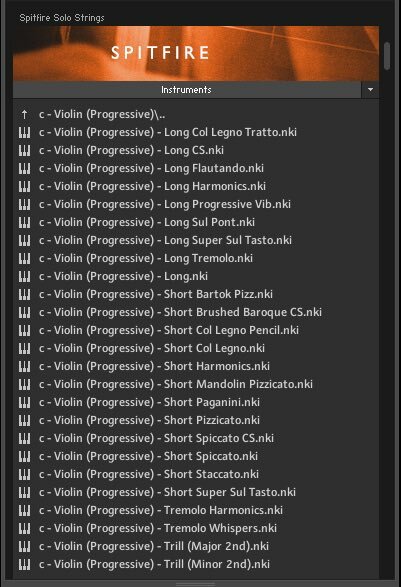 The Legato patches are also in the Advanced folder and feature the 1st Desk Violin, Viola and Cello. 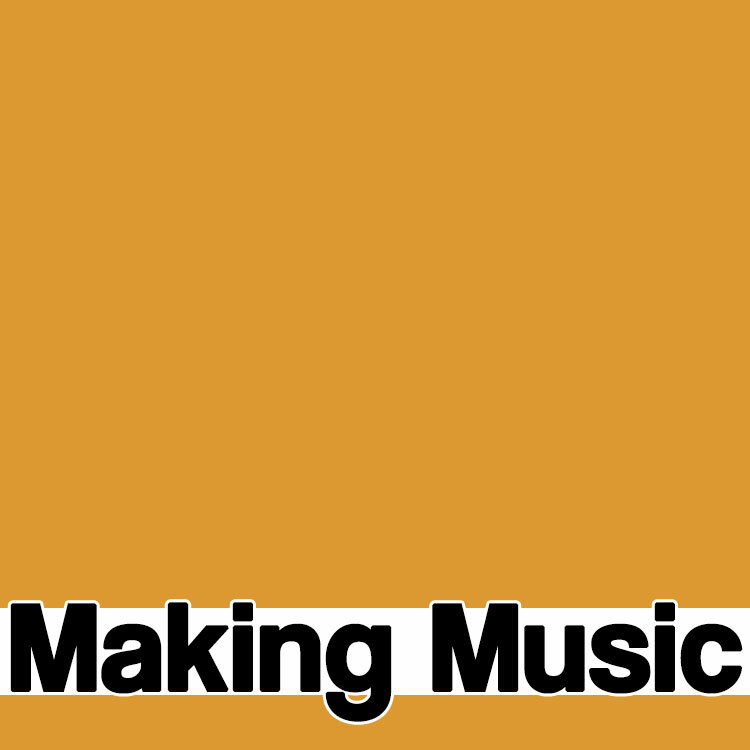 These are monophonic and designed to be played in a ‘joined up’ fashion allowing the software to create realistic transitions between the notes. This is ideal for solo top lines. There are three types of transition – portamento, fingered and bowed – which are triggered according to the velocity you play the keys with. If you want a little more control over the sound that what’s offered by the General View, you can switch to the Expert View. This still gives you access to the functions in the General View although the Easy Mic option is replaced by individual control over the three Mics. Close Mics are, as you’d expect, placed close to the instrument to give a more up-front and immediate sound. Tree Mics are three Mics placed above the conductor’s podium to record the sound of the instrument and the hall. This is the default Mic for all the instruments. Ambient Mics are placed high in the gallery producing a wide stereo image with a lot of the sound of the room. The Expert View also gives you more control over the instruments and samples, allowing tweaks to the sound and various round robin adjustments. It’s interesting to note that you can select more than one articulation at a time – in both views – by Shift-clicking. Finally, we must mention Spitfire’s Ostinatum which is a cross between a sequencer and a pattern generator. It works with the short articulations and while it takes a little time to understand how it works, it’s great fun for experimenting with and creating ostinato lines. Spitfire reckons they have clocked up over 2,500 hours of sampling experience so you would expect the team to know what they’re doing. This library is ideal for solo string lines and virtuoso performances both fast and slow. The range of articulations provides the tools you need for realistic and creative playing. 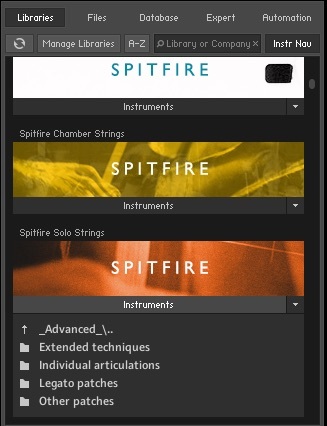 Solo Strings fits perfectly with Spitfire’s Symphonic Strings and Chamber Strings libraries which share many of the same or similar articulations. It’s also a great fit for other Spitfire libraries recorded at Air, such as Albion One. You know a library has got it right when it makes you want to play and compose. And that’s exactly what Solo Strings does. It sounds superb.